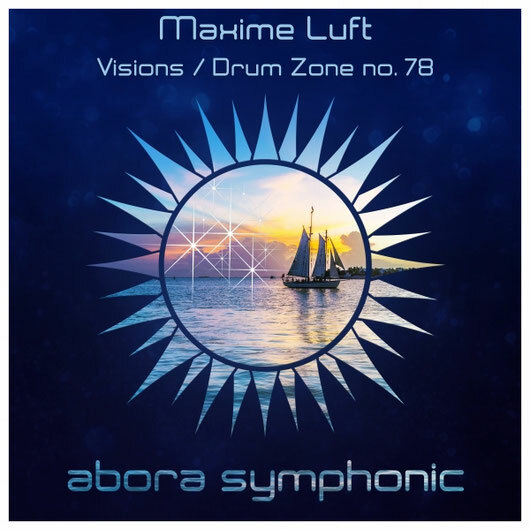 Maxime Luft makes his debut on the Abora Symphonic imprint, with a stunning orchestral EP. The EP starts off with 'Visions', a beautiful composition that enlightens the beauty of cheerful structure with its delicate flutes, its appealing pianos and powerful strings sections! 'Visions' will most certainly send bright feelings of joy to every listener. 'Drum Zone no. 78' ends this EP with a bang! The French producer reveals all his compositional skills by delivering a fast-paced track that focuses on rhythmic strings lines, energetic drums and epic melodies! Maxime Luft makes an impressive debut to the Abora family, and we can't wait to showcase what is coming next from this talented producer.